The new book edited by Doug Geivett and Michael Austin has arrived from the publisher! 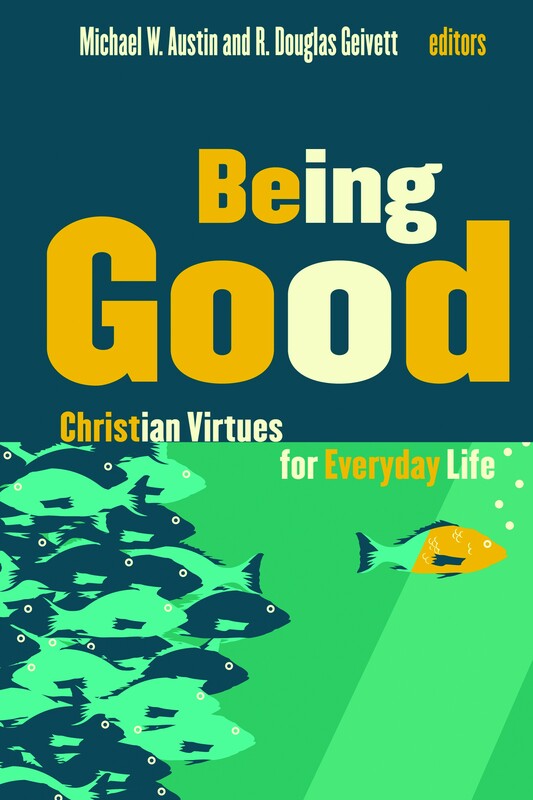 Here’s what three noted Christian thinkers are saying about Being Good: Christian Virtues for Everyday Life . . . .
For more details about the book, follow this link.